Prestige Dentistry uses the ClearCorrect invisible braces system to straighten teeth and put people in the Palm Harbor and Trinity area within four easy steps of a beautiful smile. 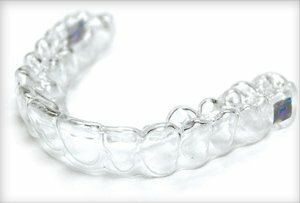 Your first consultation at Prestige Dentistry in Palm Harbor or Trinity will determine whether ClearCorrect teeth aligners are the best option for you. 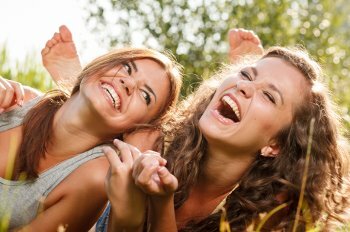 Everyone’s teeth are different, but ClearCorrect invisible braces are a highly customized treatment to straighten teeth and will most likely be a viable option for you. Our doctors will make sure ClearCorrect teeth aligners will work well for you before treatment begins and can offer other alternatives if they aren’t the right choice for you. Use molding trays, X-rays, and photographs to get exact impressions of your teeth. 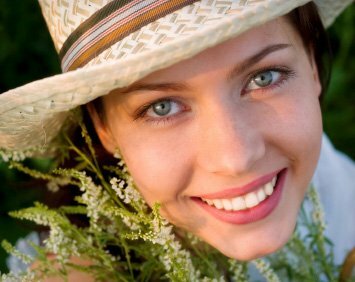 You will know exactly how long it will take for you to have your perfect smile. A series of custom-made clear teeth aligners (invisible braces) will then be made for your teeth. The teeth aligners are switched out periodically until the ideal final state of your smile is reached. The ClearCorrect invisible braces are worn daily. You should only need to remove them for cleaning, to floss and brush and when eating. ClearCorrect invisible braces fit into your daily routine easily. In fact, besides these few times when they are removed, it may become easy to forget you are wearing them. You will change the trays and start using new ones according to the schedule established at the beginning of your treatment. As ClearCorrect teeth aligners gradually straighten teeth, you can flaunt your smile at the same time with almost no one even noticing you’re wearing braces. Hopefully we were able to answer how ClearCorrect invisible braces are able to straighten teeth and help you look good at the same time. If you are interested in the ClearCorrect treatment, call to schedule a visit today at either of our locations in Palm Harbor or Trinity if you are in the East Lake area. We’d love to meet you!